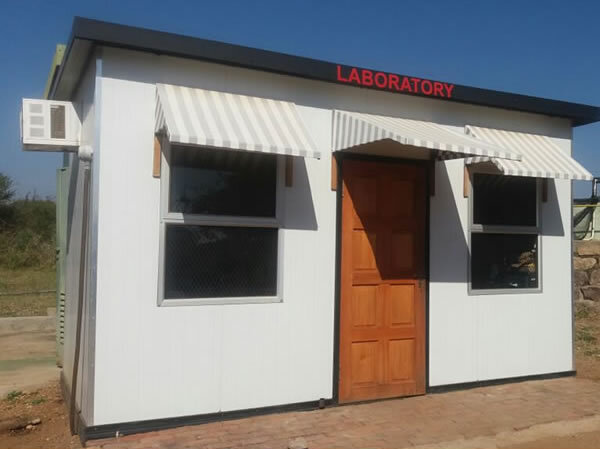 SupaZorb's mobile laboratory allows for trusted laboratory services at rehabilitation sites. 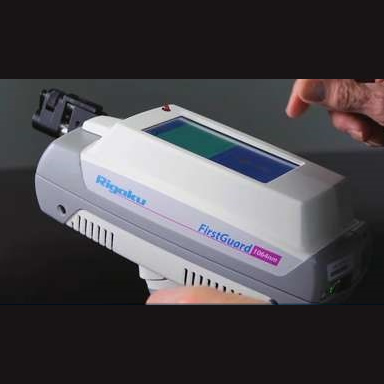 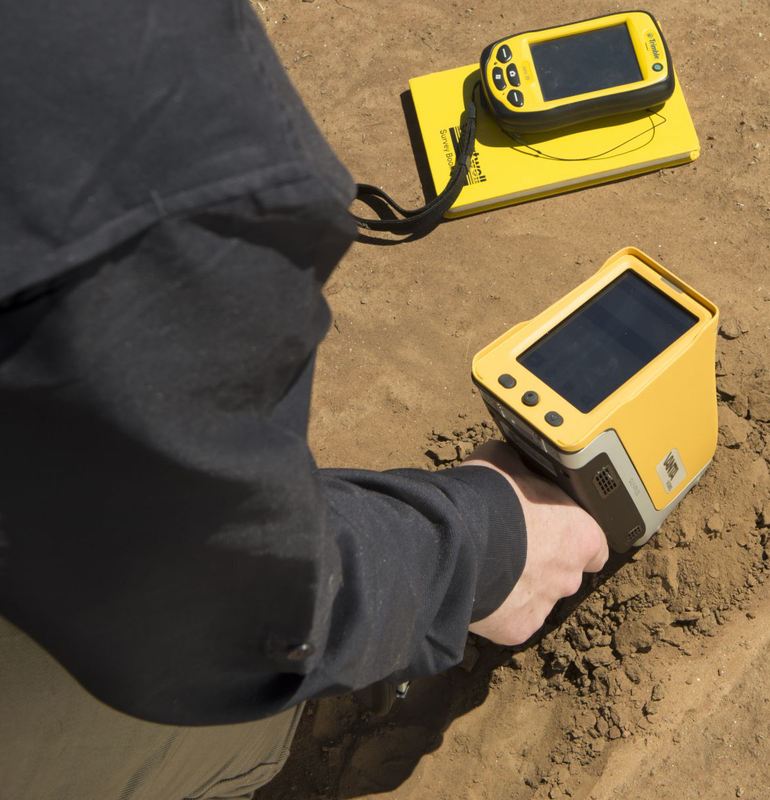 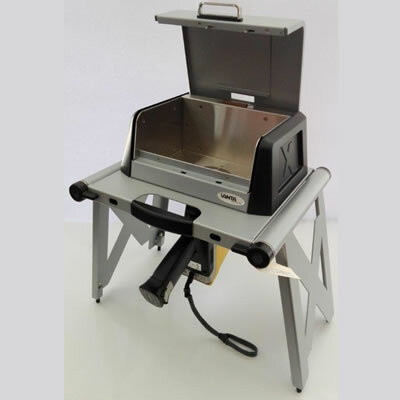 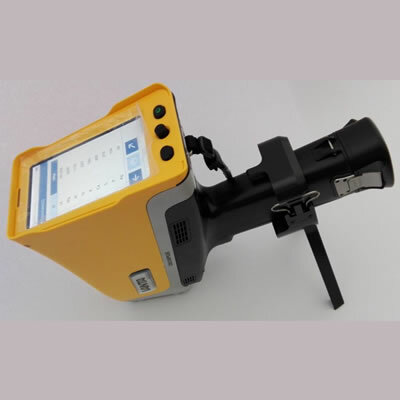 The analyser is an advanced handheld X-ray fluorescence (XRF) device and provides rapid, accurate element analysis and alloy identification to customers who demand laboratory-quality results in the field. 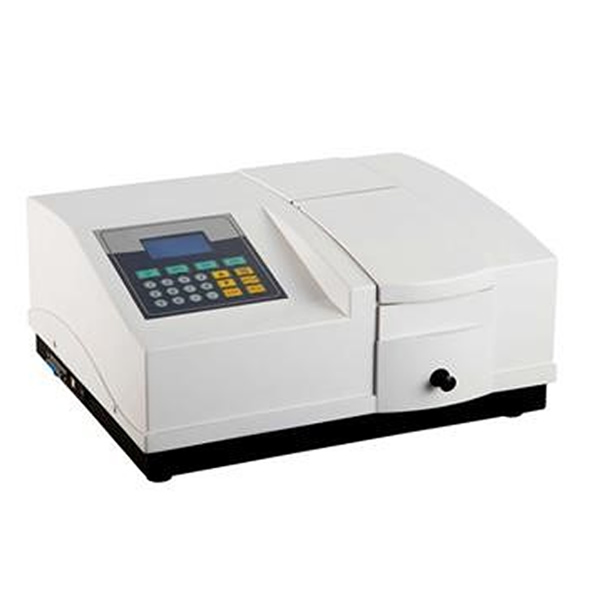 In Microbiology, an incubator is a device used to grow and maintain microbiological cultures or cell cultures. 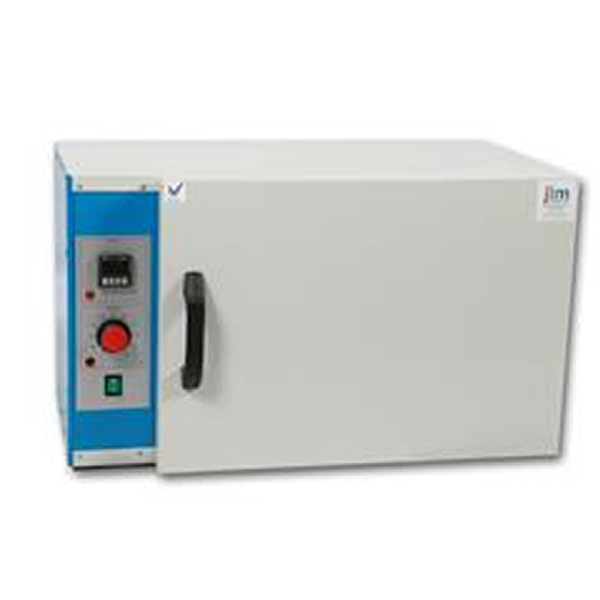 The incubator maintains optimal temperature, humidity and other conditions such as the carbon dioxide (CO2) and oxygen content of the atmosphere inside. 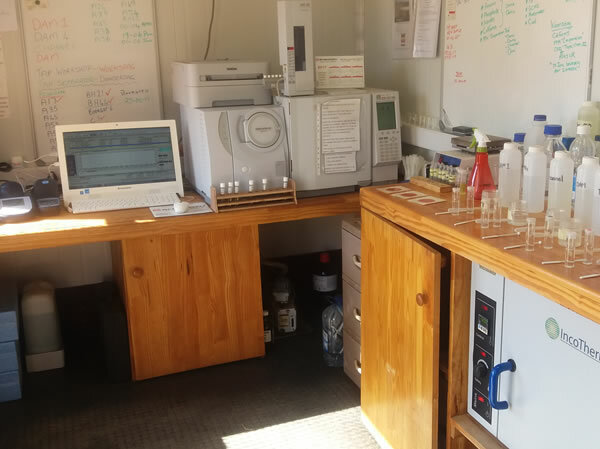 Incubators are essential for a lot of experimental work in cell biology, microbiology and molecular biology and are used to culture both bacterial as well as eukaryotic cells. 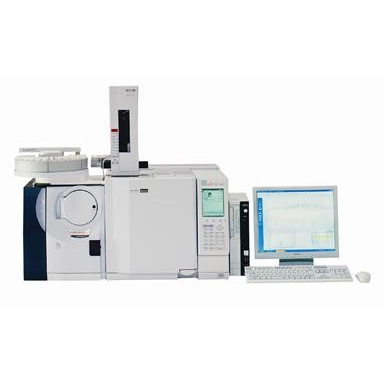 GC/MS is the analysis method of choice for smaller and volatile molecules such as benzenes, alcohols and aromatics, and simple molecules such as steroids, fatty acids, and hormones. 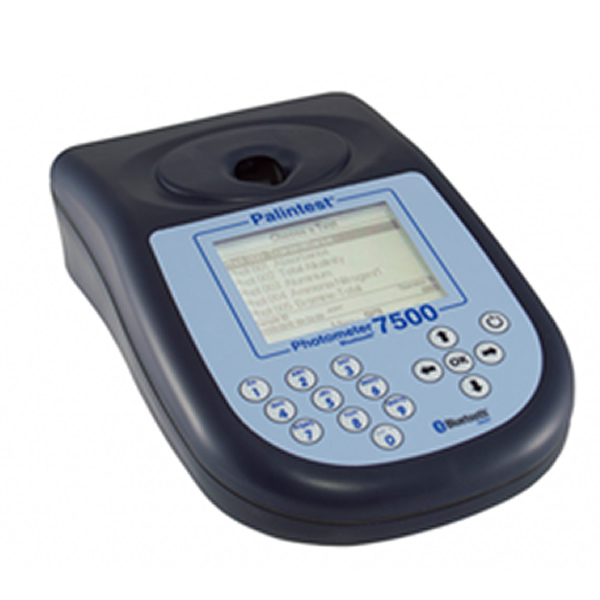 It can also be applied towards the study of liquid, gaseous and solid samples. 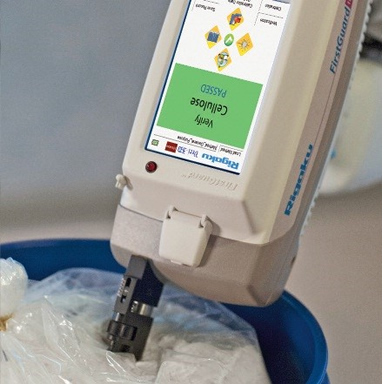 There are many advantages to using GC/MS for compound analysis, including its ability to separate complex mixtures, to quantify analytes, and to determine trace levels of organic contamination.